This past month, I had the opportunity to travel to San Francisco as I-LYA’s delegate to the US SAILING Annual Meeting. The city is abuzz with preparations for the upcoming America’s Cup. The “America’s Cup World Series” was held there in October and the Louis Vuitton Cup (Challengers’ Series) and America’s Cup Regattas will be held there next summer & fall. 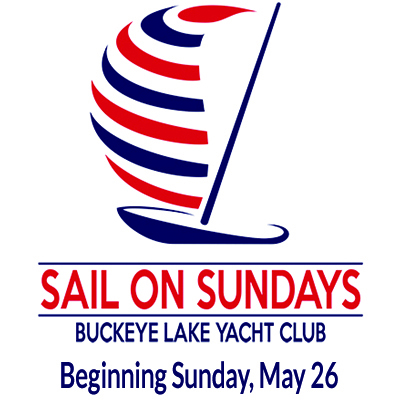 One may think that “pond sailors” from Buckeye Lake couldn’t ever dream of sailing in a regatta so renowned. But, that’s not true… BLYC has our own America’s Cup Champion. In August, 1851 a “radical looking schooner” sailed past Queen Victoria’s Royal Yacht from which she was watching the races. After it passed, she asked one of her attendants, “Who is second?” “Your Majesty, there is no second,” came the reply. That schooner, America, from the fledgling New York Yacht Club won the day, beating the best that the British could offer and won the Royal Yachting Squadron’s 100 Guinea Cup. Thus was born what is now the oldest trophy in international sport. The United States held the trophy from that day until 1983 – the longest winning streak ever in any sport – and thus it came to be known as “America’s Cup.” Beginning with that 1983 loss to Australia, interest in taking back the Cup grew throughout the country, but notably to us, that interest really grabbed a young man from our Club. 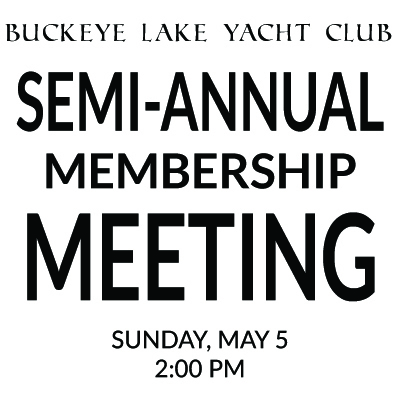 Mike Hein II, son of Commodore Mike & Joan Hein, began his sailing career at BLYC at the age of 6. Throughout his youth, he raced on our Junior Sailing Team – including several Junior Bay Weeks. In 1975, at the suggestion of Commodore George Fisher, his parents bought him a Lightning and his racing career began. In 1982, at the age of 18, Mike and his crew won the Junior Lightning North American Championships. The next year, he competed as crew in the 1983 World Championships in Italy, finishing 5th. It was during this time that Dennis Conner was putting together his crew to take back the Cup. Not knowing Dennis, Mike did what any ambitious young sailor might do – he got himself a job at San Diego Yacht Club – Dennis Conner’s home club – as the head sailboat racing instructor. Mike went on to crew for Conner in 1985 on Stars & Stripes. The boat was so fast that they finished their trials ahead of schedule and ended up with several weeks off. It was during that layover that Mike met Bill Koch, owner of the 81’ Maxi racing yacht Matador. 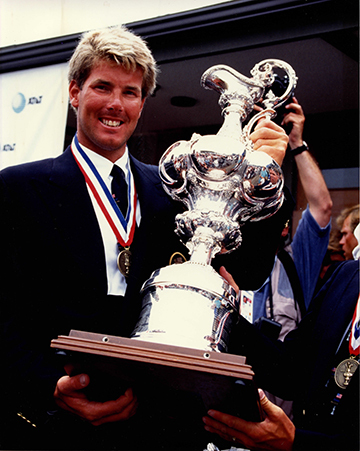 Mike crewed for Koch, sailing all over the world and crewing in six Maxi World Championships including the two-time winning crew of Matador2 in 1990 & 1991. 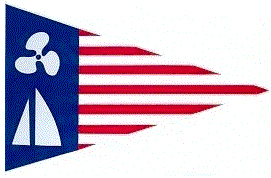 In 1992, Bill Koch put together a syndicate to battle Dennis Conner in the Defender Series to race for the U.S.’s defense of the America’s Cup. Mike Hein, who began his sailing career on our little lake in the middle of America, was part of that crew. 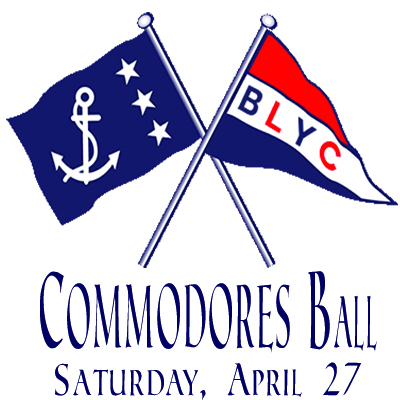 In 1991, leading up to the Cup, BLYC Commodore Jim McBride challenged the membership to help raise money for the campaign. The membership came through in a big way, with more than 80% of the members donating. 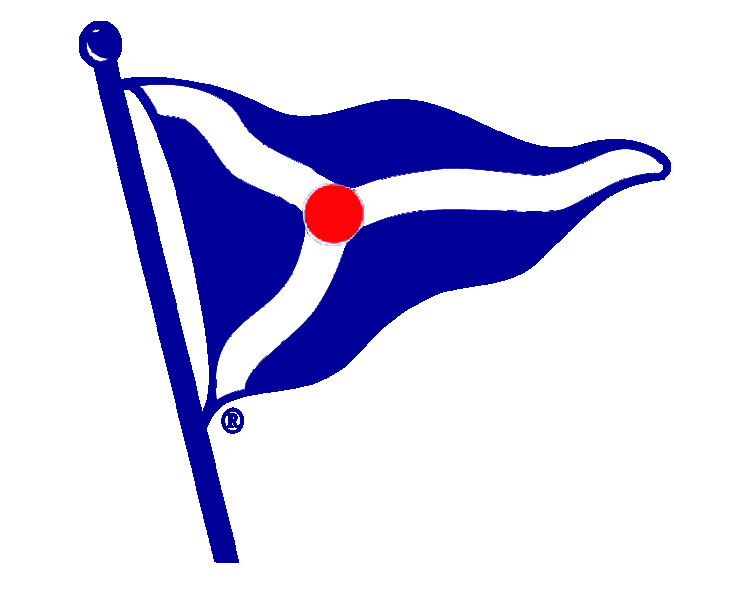 As a result, BLYC received a half-boat model of the yacht Koch’s syndicate would sail in defense of the Cup, America3, and during the America’s Cup, the BLYC Burgee was displayed on the transom. For several years, this model was on display behind the BLYC bar. Sailing with such greats in the sport as helmsman Buddy Melges and tactician Dave Dellenbaugh, Koch’s America3 defeated Conner and went on to defend the Cup against the Italian challengers on Il Moro di Venezia. Following the win, live on ESPN, Mike proposed to his girlfriend Annie, to whom he’s been married since 1993. Initially, Mike and Annie Hein settled down in San Diego, but sailors love the sea and they soon decided that living in the ‘rat-race’ of the city wasn’t their cup of tea. After three years, they sold their house and cars and put their belongings in storage to go sailing on two private cruising yachts through the end of the century. Mike did the annual world championships and still raced professionally through 1999. In 2000, Mike and Annie moved to New Zealand to oversee the construction of a 130’ private yachtfisher, Mea Culpa. This was cutting edge technology. Utilizing all their experience gained from the America’s Cup, building other boats, maintaining them, working with designers, architects, and the shipyard, Mike and Annie completed the build by the end of 2003. 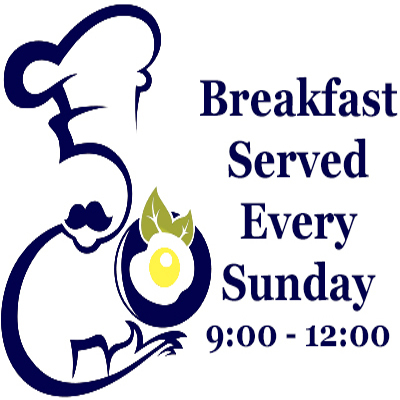 As a trained chef, Annie was in charge of the interior fitout and Mike did the engineering and exterior. 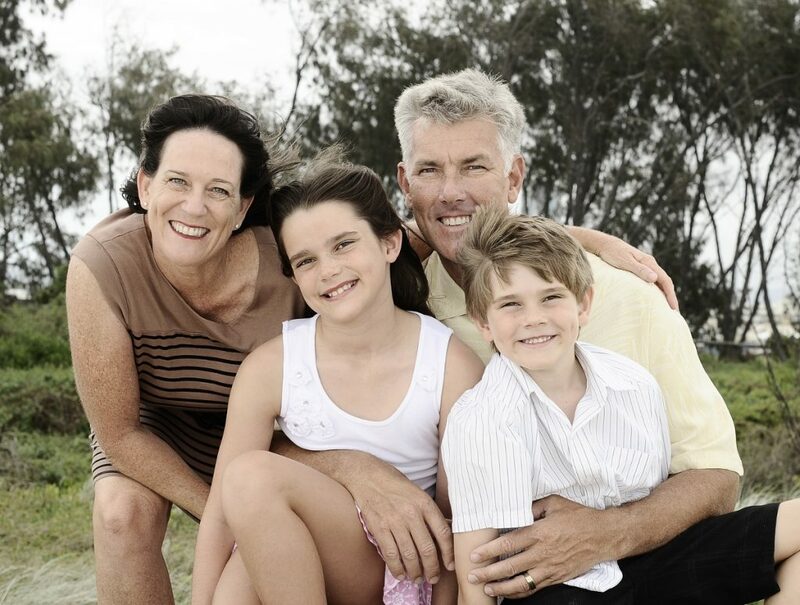 In 2003, their daughter Abigail was born in Sydney, Australia and in 2005 they were blessed with a son, Maxwell, born in the Gold Coast, Australia, where they are living today. Currently, Mike is still the vessel’s Captain, having sailed over 111,000 nautical miles on her own bottom, traveling in the Pacific, Southern, and Atlantic Oceans as well as the Caribbean Sea.